Thank you for requesting our sign guide. Download your free copy using the link below. 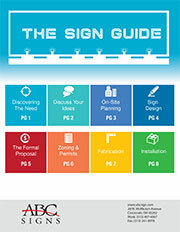 Want to receive more informative PDF guides like this? Click here to subscribe to our mailing list!